Home » Spring issue of E-HQ is out now! 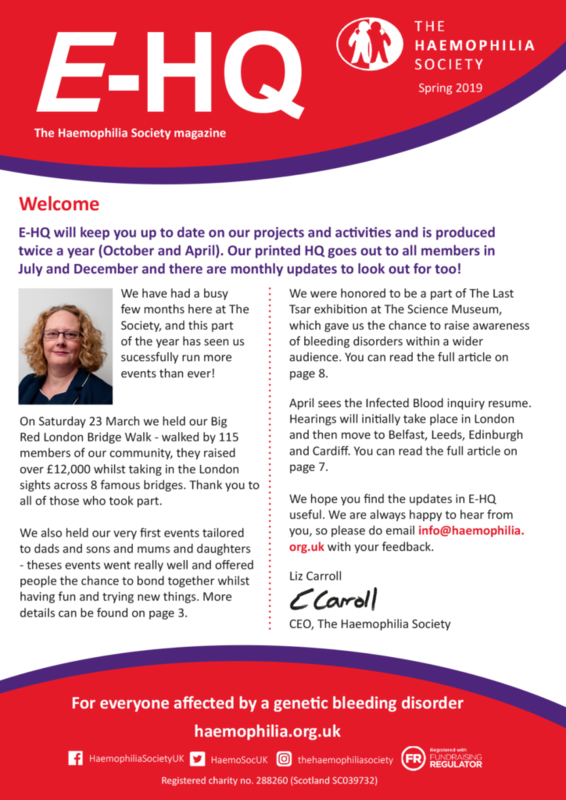 In this issue, you can read all about the success of our Big Red London Bridge Walk, we hear about all of the great events our programmes team have run recently, we give you an update on the Public Inquiry and, as always we show you all the great ways you can fundraise or support The Society. To view or download the interactive PDf, please click here.